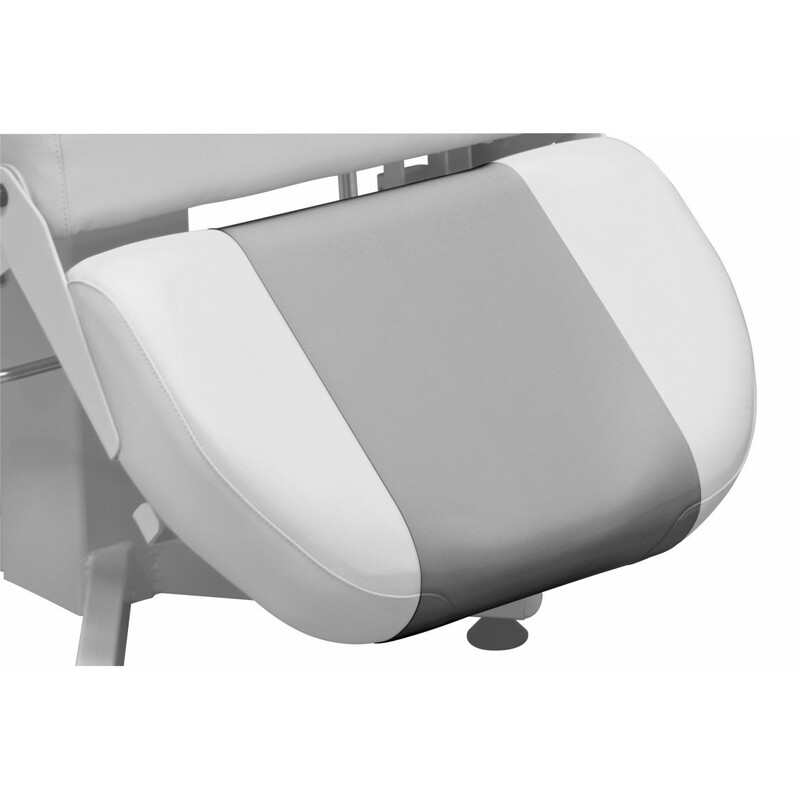 The plastic cover (ref-70000-20C) is an accessory dedicated to maximizing the hygiene on Promotal blood sampling chair. Transparent, this accessory is perfect to use on upholstery. It is very simple to install and remove in order to substantially increase the longevity of your Promotal blood sampling chair (foot-end).